Hello all! 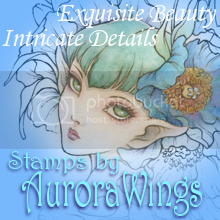 I'm back with more Rubbernecker Stamps! I have made a birthday card with the Butterflies 2 and Happy Birthday clear sets. I love butterflies and I love this HB set because it has so many different sized sentiments. It's got whatever you need! 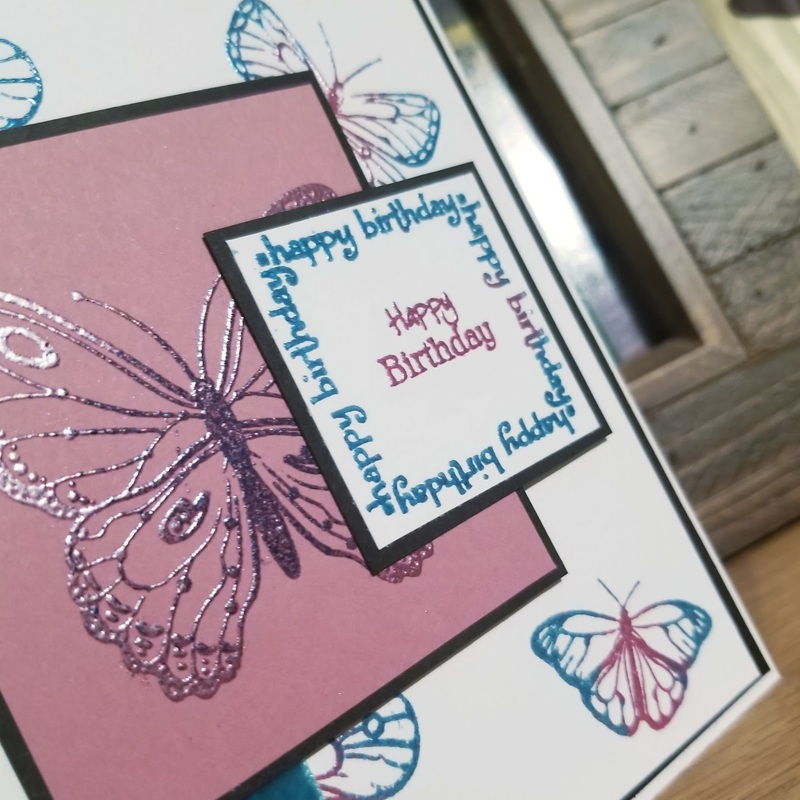 You can make so many different types of cards with these butterflies. They are fantastic! Tomorrow is the start of a new challenge on the Rubbernecker Blog. Make sure you pop over to the challenge page and see what the theme is this fortnight. The prizes for first and second place are a $25 and $15 gift certificate respectively. Happy Monday, crafters!! It's Team 1's week to shine at Rubbernecker Stamps and I'm starting Monday off with coffee because how can you NOT?? 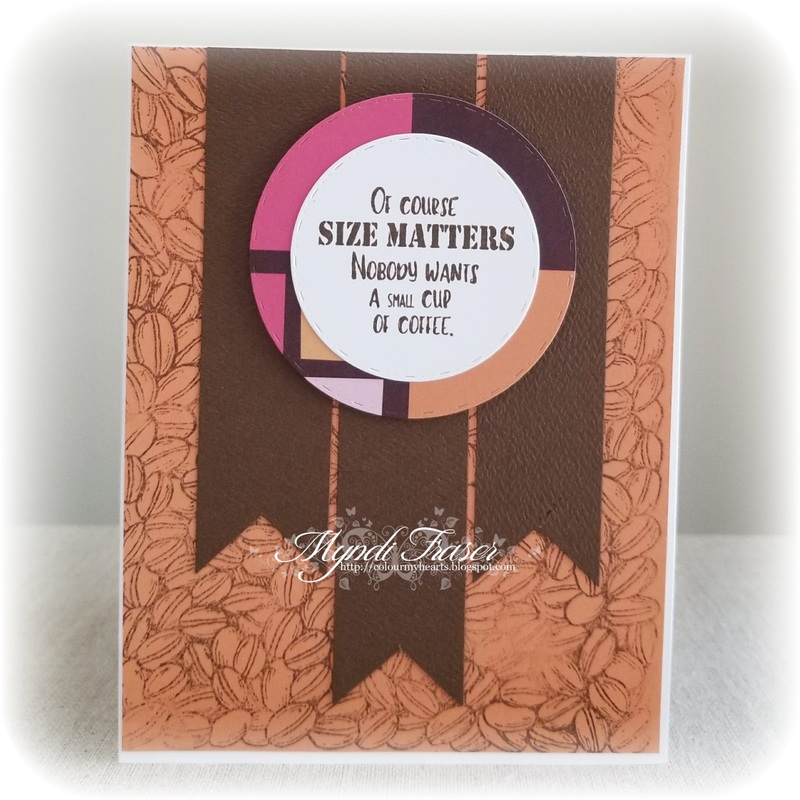 I used the "Coffee Bean Background" and "Size Matters" stamps for my card. 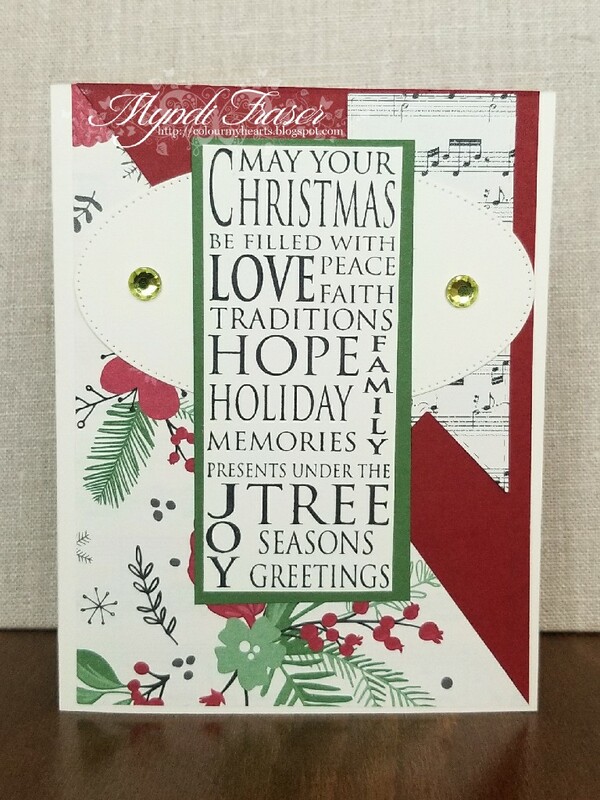 I have a DCWV Teen Paper Pack that I've never used and decided to use the orange and browns in this pack to create my card this week. I used a sketch from my friend Cristena's Sketch book "Inspired By the Sketch" (you can buy it on Amazon, or if you have Kindle Unlimited you can actually download it for free). 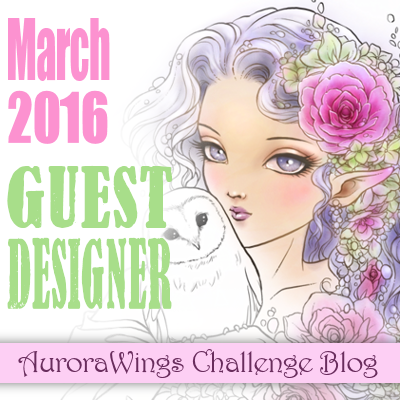 Drop by the blog tomorrow for the beginning of a new challenge. Up for grabs are a $25 and $15 gift certificate for 1st and 2nd place winners, respectively. Happy New Year everyone!! 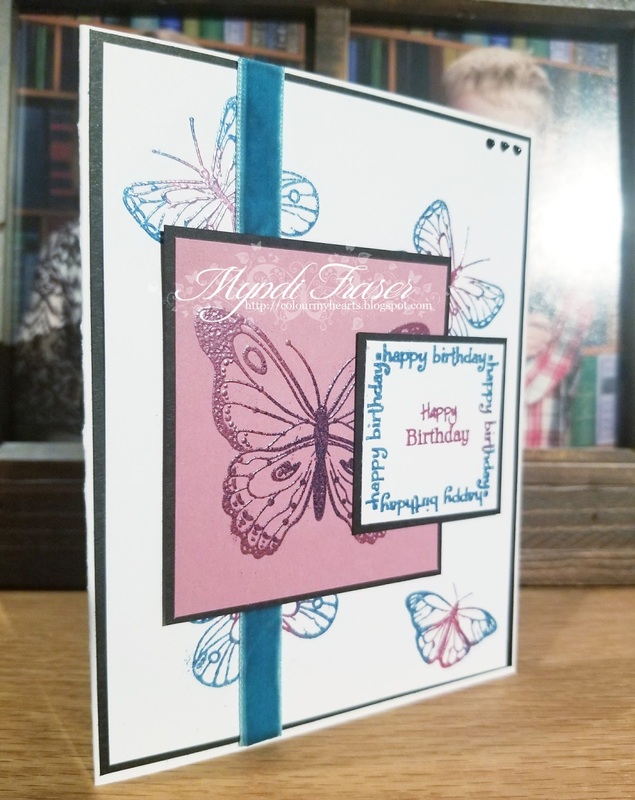 We're back at it at Rubbernecker Stamps and starting the year off with Team 1! We are no longer doing Sweet Sunday posts, so you will just see Rubbernecker creations from me every other week now. Today I am bringing you a card that I made for Christmas and didn't get to share before we went on break. Make sure you pop by the BLOG tomorrow. 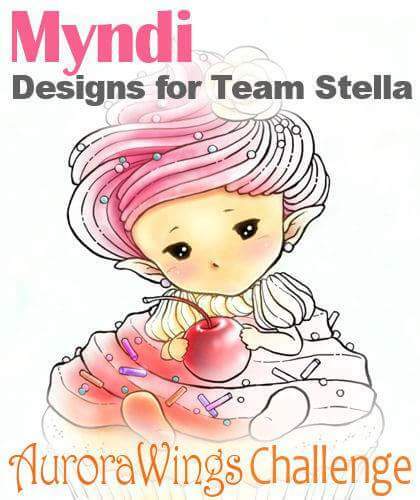 A new challenge will be up and running! 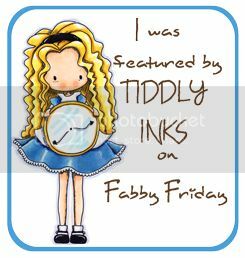 Up for grabs are a $25 and $15 gift certificate for use in the Rubbernecker store for first and second place winners.